Date: 9th. March.,2017 Tooth decay is the most prevalent dental disease in children and adults alike. 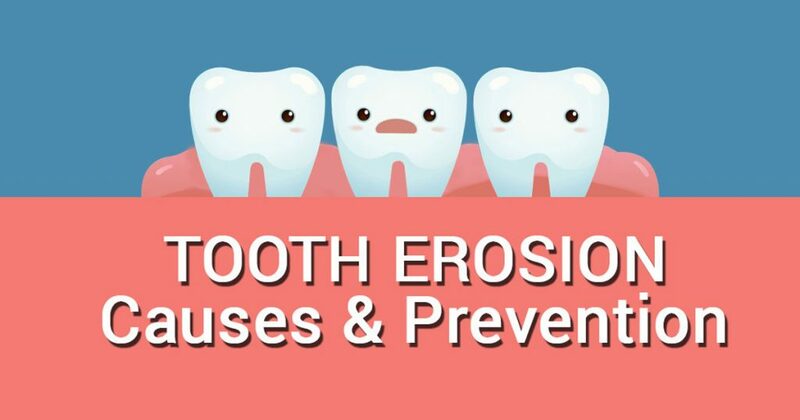 When tooth decay is left unchecked, it leads to tooth erosion, which severely affects your oral health. While teeth may be the hardest .